TROPIC AIR is an unscripted TV series featuring the best place to be a pilot! 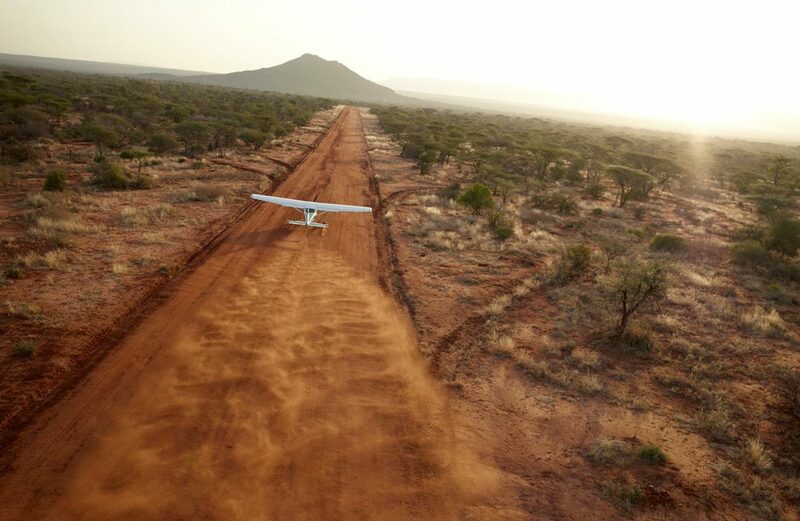 Based on the sun-blasted equator, at Nanyuki airstrip in the heart of Kenya, every day is different for Jamie Roberts and his hand-picked crew. They bring adventure-seekers on safari far beyond the beaten track, conduct emergency medical evacuations, mobilize rapid response anti-poaching squads, rescue injured and orphaned wildlife, fight forest fires on Mt. Kenya and anything else a helicopter or single-engine Cessna can possibly do. Flying in remote areas, with scant communications and non-existent infrastructure on the ground, the challenges are real. But the pilots of TROPIC AIR live for this: they love to fly in the face of adversity! TROPIC AIR is currently in development. For more information, please do get in touch!